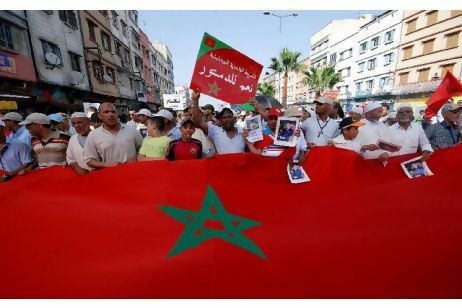 Morocco is not undergoing a revolution, but rather an evolution led by HM King Mohammed VI towards greater democracy, said Ambassador Eneko Landaburu, head of the EU delegation to Morocco. “There is a majority of Moroccans who want the King to lead the evolution of the country towards greater democracy,” maintained Landaburu in an interview with the Spanish paper Atenea Digital. Morocco is distinguished by the attachment of Moroccans to HM the King, “who represents the country’s stability,” she added. In this connection, Landaburu recalled the adoption by landslide majority of the Kingdom’s new constitution following a referendum on July 1. This new supreme law represents “an evolution” that reflects the kingdom’s “moderation”. espite difficulties, the European diplomat expressed optimism regarding Morocco’s future, saying that the country enjoys “a robust vitality to press ahead”.